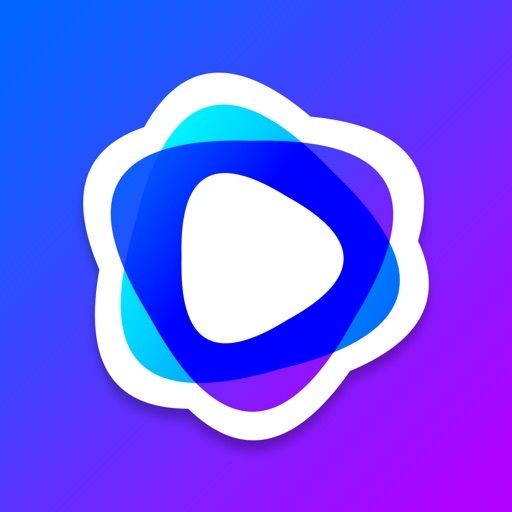 Download R-Play - Remote Play for PS4 free via AppsHawk. 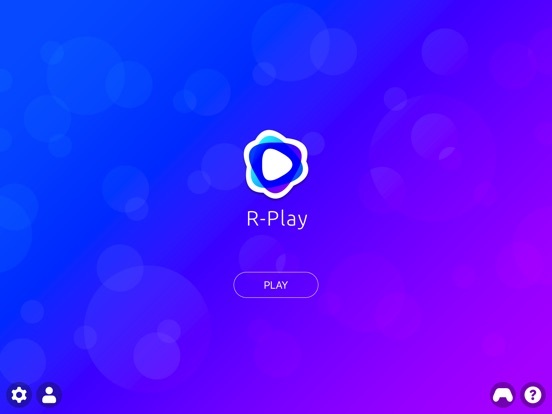 R-Play requires a subscription. 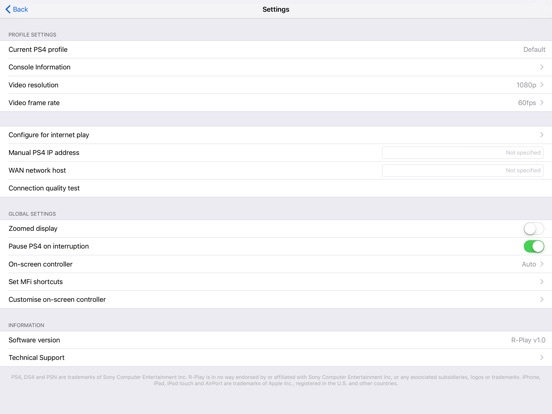 We provide a 14-day free trial in order to allow you to evaluate the app's functionality and to determine if your home network is capable of adequately supporting remote play. Should you choose to continue using R-Play after the trial period, we offer an auto-renewing yearly subscription. 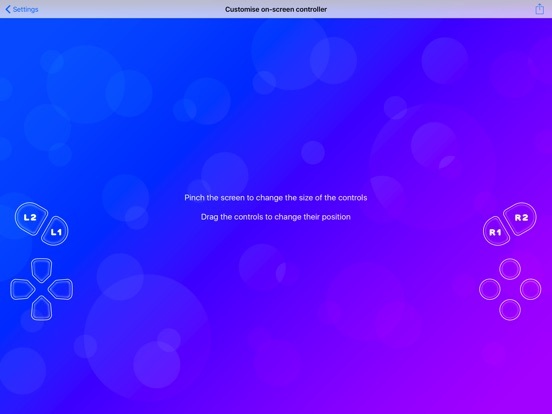 â€¢ Remote play performance is highly dependent on the quality of your home network connection. 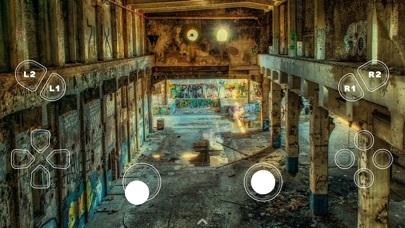 Everyone's network configuration is different and network related factors are beyond our control, so we encourage you to take advantage of the free trial period to determine if the app is going to work acceptably or not under your own unique network conditions. 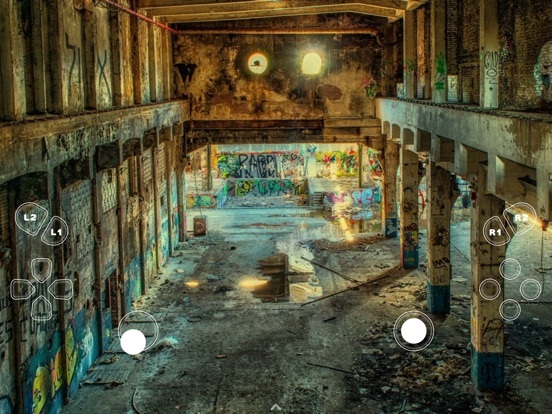 â€¢ Playing over the internet requires your home network to be set up correctly. 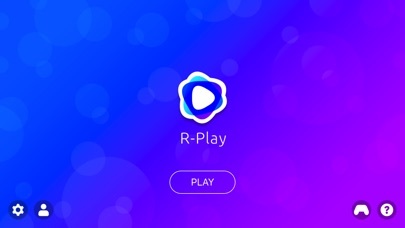 In most cases R-Play does this for you automatically. 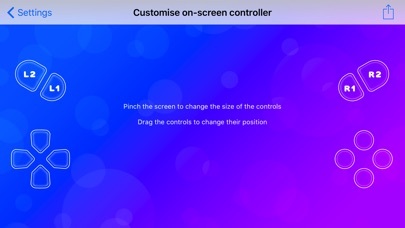 Some users may need to perform this set up manually, according to the instructions found in the included help guide. 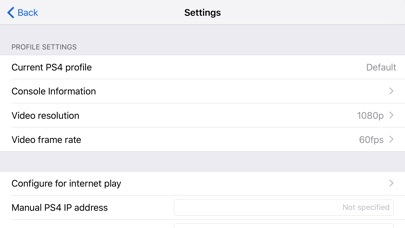 â€¢ For the best streaming experience, your PS4 should be connected to your home network via LAN cable and your iPhone, iPad or iPod touch should be connected to a 5GHz WiFi network. 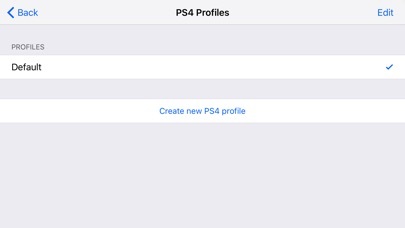 â€¢ Your PS4 must be linked to a PSN account (however, R-Play does NOT require your PSN password). â€¢ If you need any assistance, our technical support team are on hand and are committed to quickly resolving any issues that you may encounter. Payment for your subscription will be charged to your iTunes account at confirmation of purchase. Your subscription will automatically renew unless auto-renew is turned off at least 24-hours before the end of the current subscription period. Your account will be charged for renewal within 24-hours prior to the end of the current subscription period. Automatic renewals will cost the same price you were originally charged for the subscription. 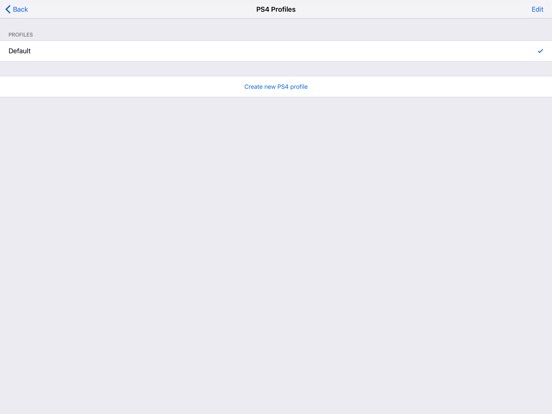 You can manage your subscriptions and turn off auto-renewal by going to your Account Settings on the App Store after purchase but refunds will not be provided for any unused portion of the term.